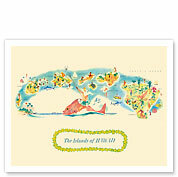 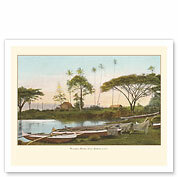 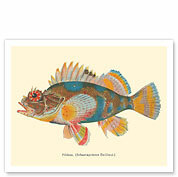 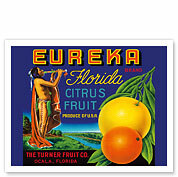 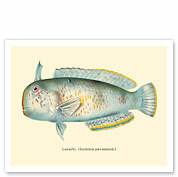 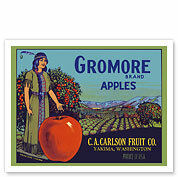 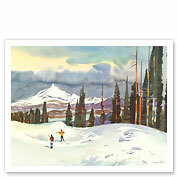 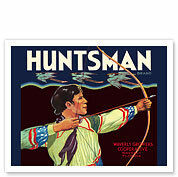 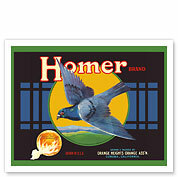 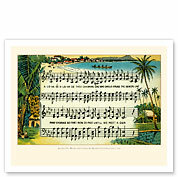 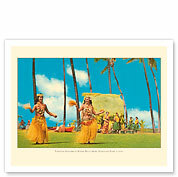 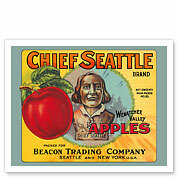 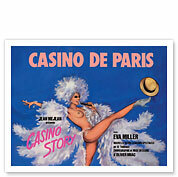 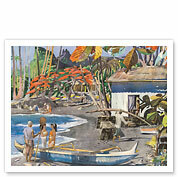 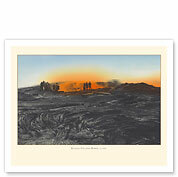 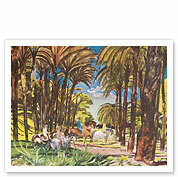 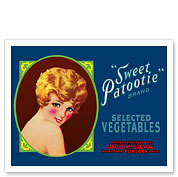 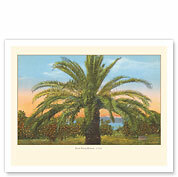 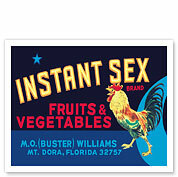 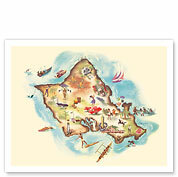 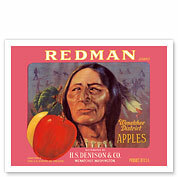 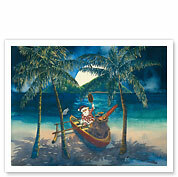 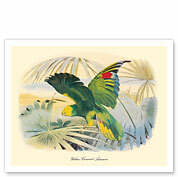 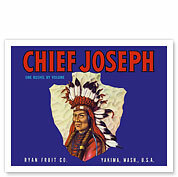 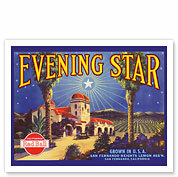 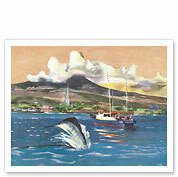 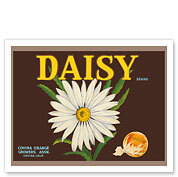 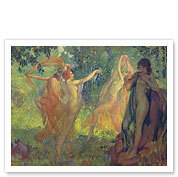 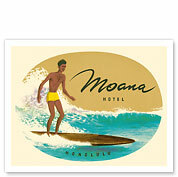 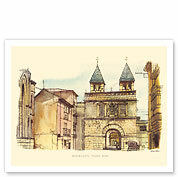 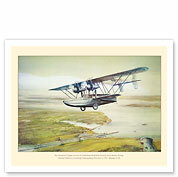 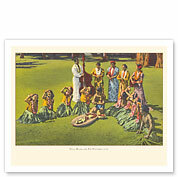 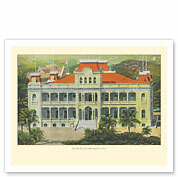 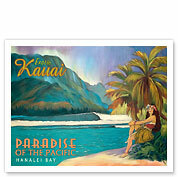 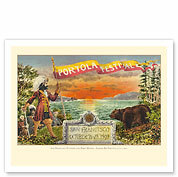 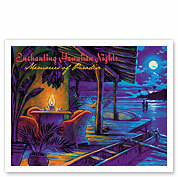 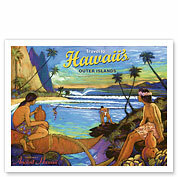 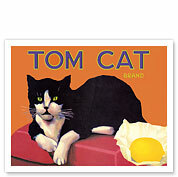 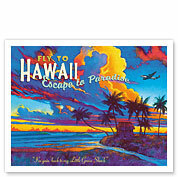 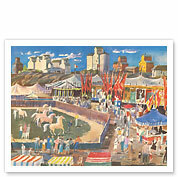 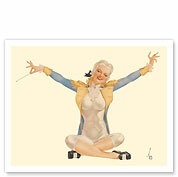 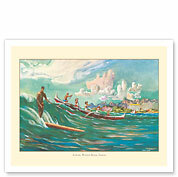 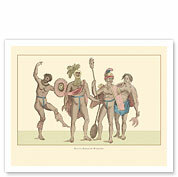 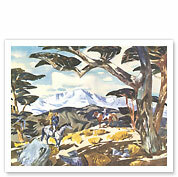 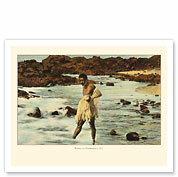 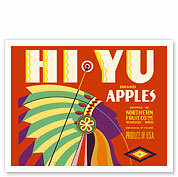 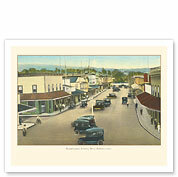 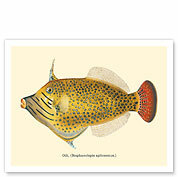 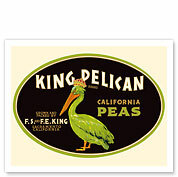 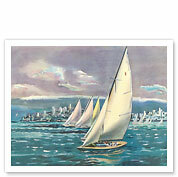 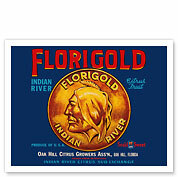 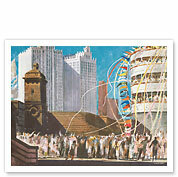 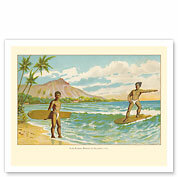 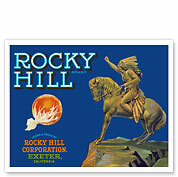 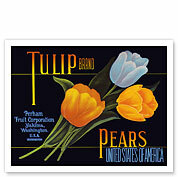 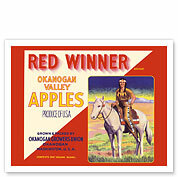 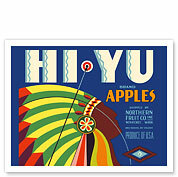 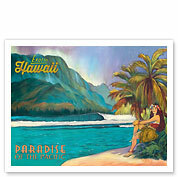 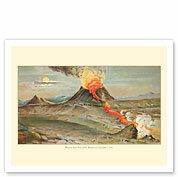 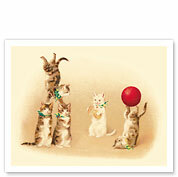 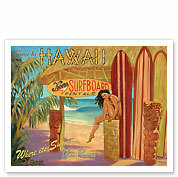 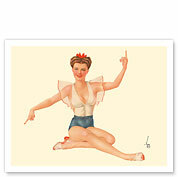 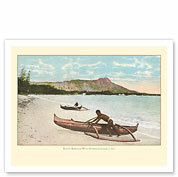 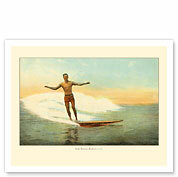 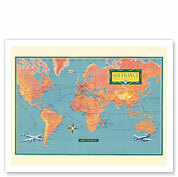 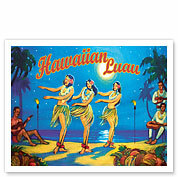 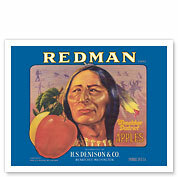 Pacifica is proud to present a large variety of collectible Giclée Art Prints and Art Posters. 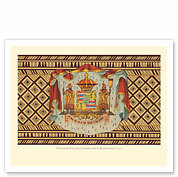 We feature Contemporary Hawaiian Art & Photography as well as Vintage Hawaiiana drawn from museum archives and private collections. 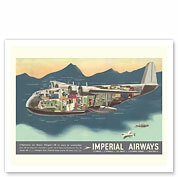 We also offer a selection of Vintage Airline, Travel and other posters from around the World dating back to the 1920's- 1960's. 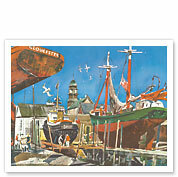 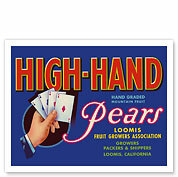 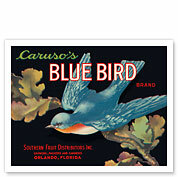 We use a CRUSE Scanner to scan original Vintage art of the period at high resolution. 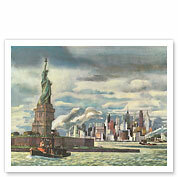 Afterwards we perform digital restorations and color corrections in order to bring these often stained, damaged or faded works back to their original glory. 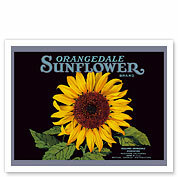 For the production of Giclée Art Prints, we use a State-of-the-art 10-color Fine Art Epson Large Format Printer and print on Premium Heavyweight paper using Archival Quality Pigmented Inks. 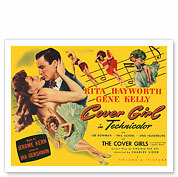 According to tests by the independent Premium Wilhelm Reasearch Institute this process ensures unparalleled color vibrancy, prevents fading, and guarantees lifelong enjoyment! 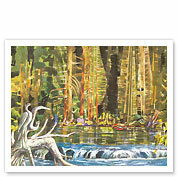 Paper Giclée Art Prints: 11" x 14", 16" x 20", 20" x 26" and 30" x 44" (custom sizes also available, please inquire). 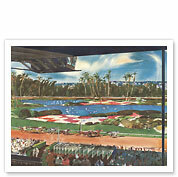 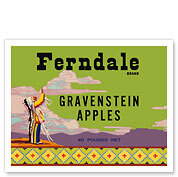 Canvas Giclée Art Prints: 15" x 18", 20" x 24", 24" x 30" and 31" x 44" (custom sizes also available, please inquire). 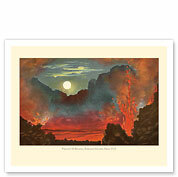 Premium Paper Giclée Art Prints: are available in 12" x 16", 18" x 24" and 24" x 36". 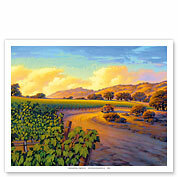 Digital Art Posters are available in 9" x 12", 12" x 18" and 13" x 19" format only. 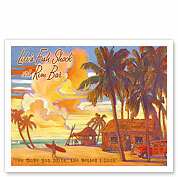 Lulu's Fish Shack and Rum Bar - "The More You Drink...The Better I Look"